Just having an internet connection is not enough anymore. Our data service products will keep you connected and protected. Don't want to invest in a new Router or Firewall? Wondering who will take care of the new devices? How is our Firewall being updated? Metro FastNet will provide you with a Firewall or Router, monitor it, and upgrade it. We provide our customer solutions to their security needs. We have experience with enterprise class appliances that stay state of the art. Let us know your concerns, we are here to help. Still under contract with your current ISP but would like other options, load balancing or fail over solutions? When your wired internet connection gets cut, your business should not come to a complete halt. Metro FastNet uses the latest microwave fixed wireless technology and licensed frequencies that can keep your connection to the world up and running when the land line fails. Want diverse route? We own our network. Metro FastNet is truely a different route than the other local broadband providers. We proactivly monitor our complete network - 24 hours a day. Always looking to resolve issues before you even notice them. Secure Point to Point private data circuits of up to 2 Gbps of throughput is now available. If your business has more than one location, our network can provide a secure, fast, economical solution to keep your locations connected. Low install costs and no local loop charges. WE can activate your circuit in days - not weeks. Our network supports VPN's and specialized encriptions to insure your data privacy and integrity. Whether you have a single residence, multi unit dwelling, business, or Water Front Park, Metro FastNet has years of Wi-Fi experience that can turn your location into a secure managed HotSpot. 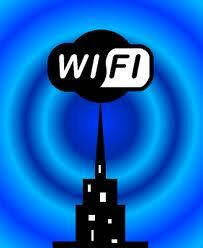 Metro FastNet can design, install and operate your Wi-Fi network. We understand what it takes for wireless to work. 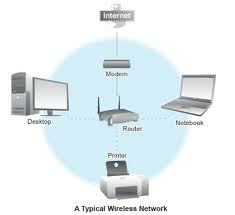 We will provide you with the wireless options you need and the performance you've been looking for. You can use your Metro FastNet connection to back up all your critical data to our secure data center. 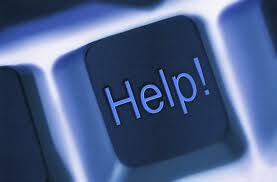 We also offer Local and Cloud Redundancy, with only one process to manage. Schedule regular full data, incremental or BIT backups to keep your data safe from attacks, viruses, and any natural disasters. Our DataVaultRBS will backup your Notebooks, Workstations, and Servers. We will work with you to create an optimal backup scheme. 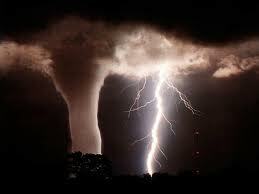 In the unfortunate event that your home or office suffer from a natural disaster, Metro FastNet offers priority emergency response. In such instances, we use the latest wireless technologies to get you back out to the world with internet and voice services. Want to have your data on an extremely fast connection to the internet? Want to service your customers, your offsite personnel and all of your locations to share data fast and securely? Our Co-Location facility offers you an cost effective solution. Call us today to see how we can help. Metro FastNet, LLC. 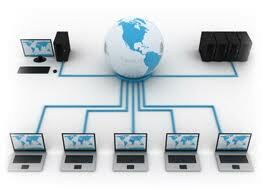 will provide your business with the first class network services at reasonable prices.